Now, feel like a make-up professional every day! 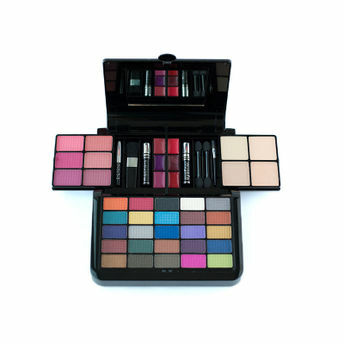 This sleek beauty box is the answer to all your get-glam requirements. 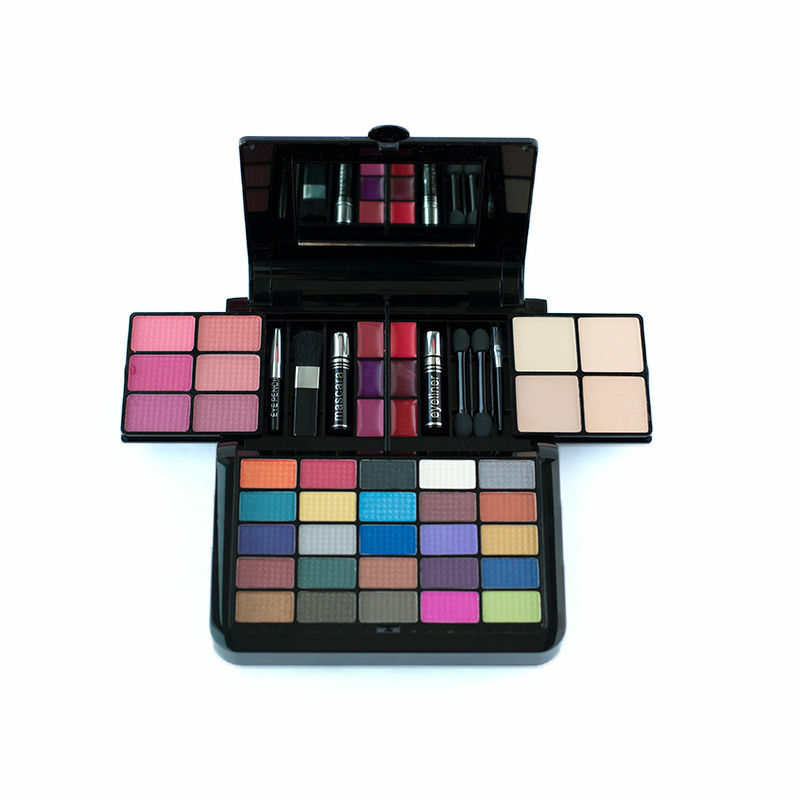 Featuring a collection of 25 eye shadows, 6 lip glosses, 4 compact powder, 6 blushers, one mascara, an eye liner, an eye pencil, and enclosed applicators, it's a veritable one-stop-shop for all things glam.